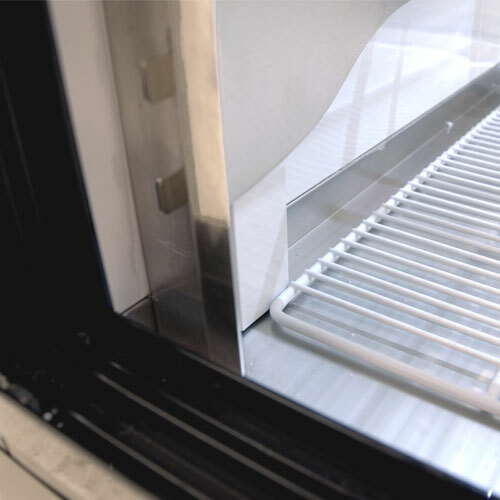 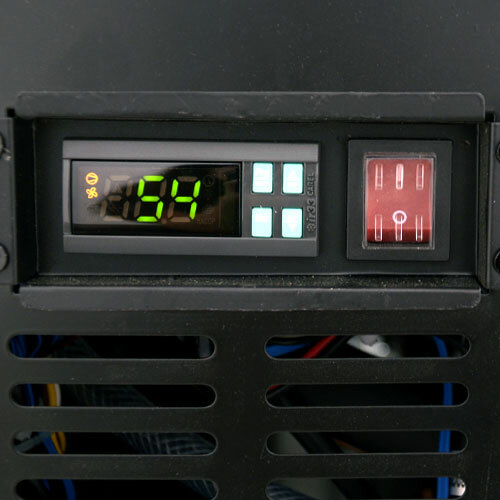 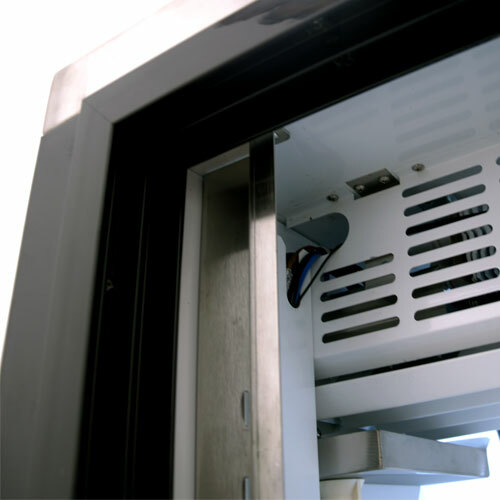 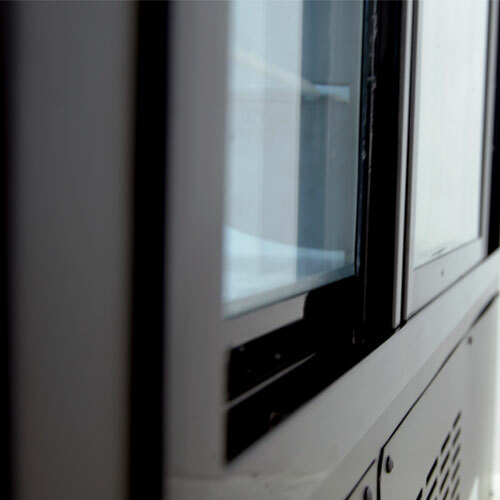 These Omcan’s refrigeration units are the perfect blend of reliable and visually appealing. 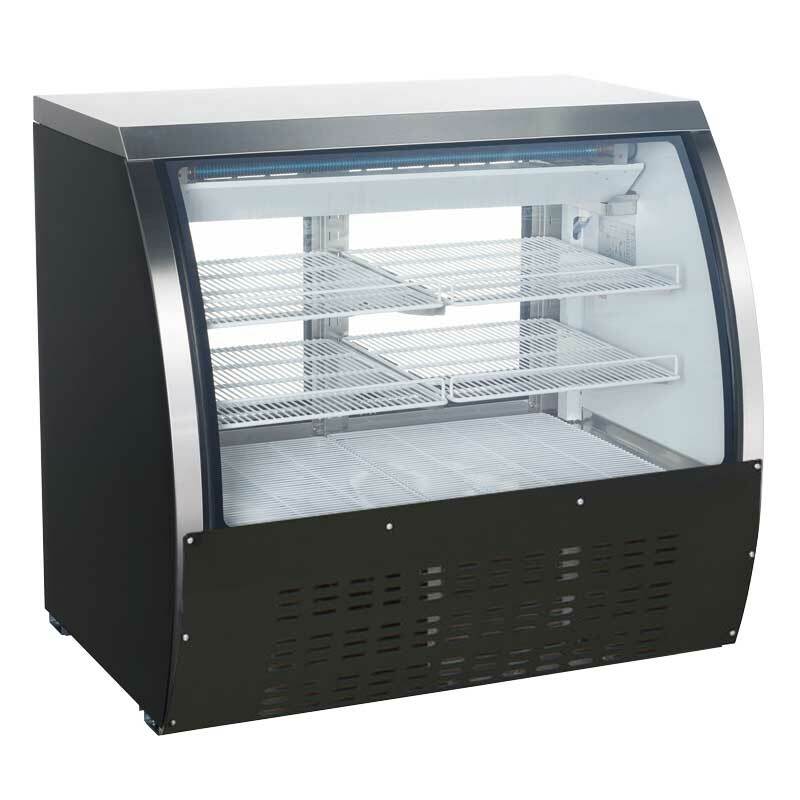 Keep your products fresh and in clear view of your customers with these floor model refrigerated display cases. These units give you a spacious 18 cu.ft of capacity. 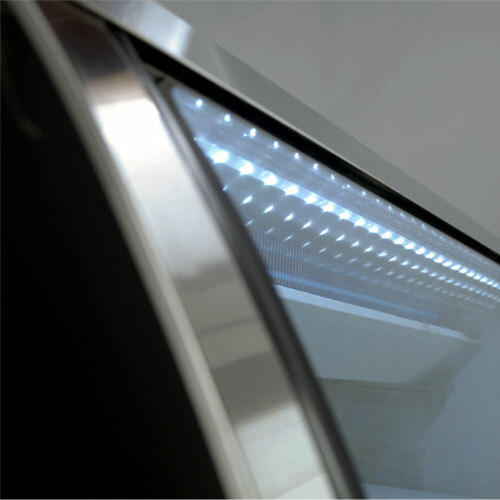 Bring these to your supermarket, convenience store or deli to help with impulse sales. 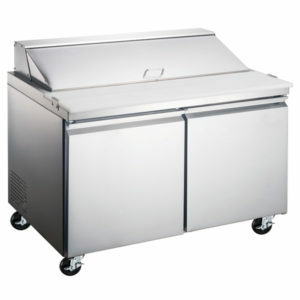 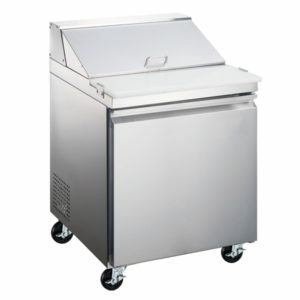 The design will suit many establishments and keep up with all the demands of day-to-day service.